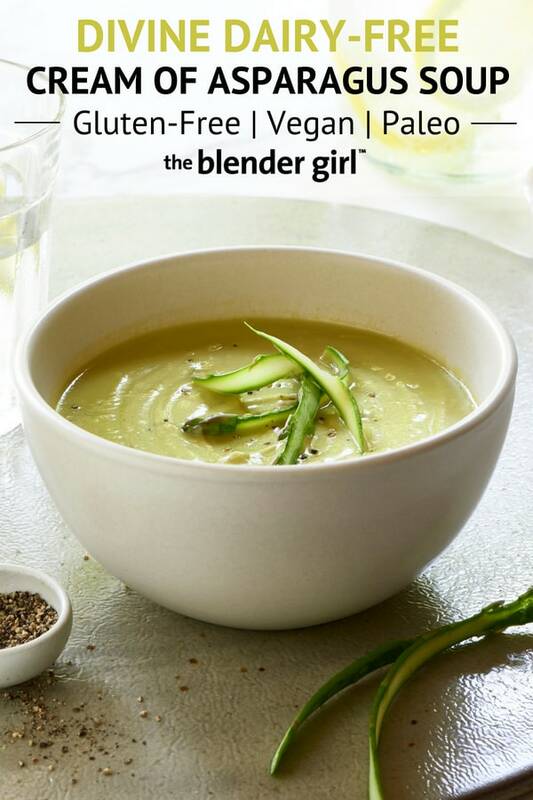 This vegan cream of asparagus soup from The Perfect Blend cookbook is really easy, super creamy, and absolutely delicious. 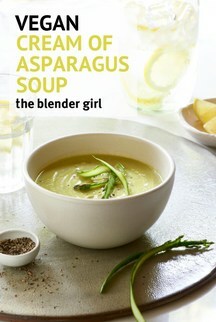 This vegan cream of asparagus soup from The Perfect Blend cookbook is so easy and really delicious. 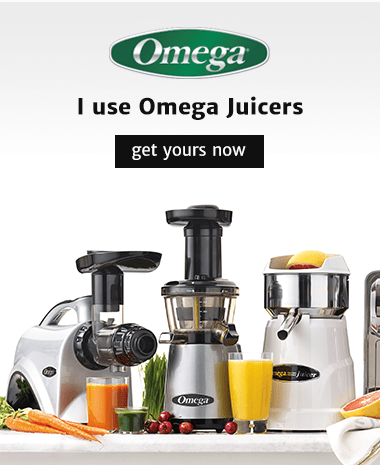 Asparagus is one of the most alkalizing foods on the planet. This sensational spear is loaded with Vitamin C, is a good source of zinc and selenium, and contains an arsenal of antioxidants that fire on free radicals. It’s also a powerful prebiotic food that contain inulin, a magical fiber that remains in tact all the way to the intestines where it promotes the growth of friendly bacteria for gut health. Asparagus is also a natural diuretic; and contains significant amounts of folic acid and B6 for heart health; Vitamin K, calcium, and magnesium for bone health, and manganese and B vitamins for energy. It’s a pretty perfect food. The trick to making awesome vegan cream of asparagus soup is to use cauliflower and blanched almonds to add body and creaminess to an otherwise watery experience. 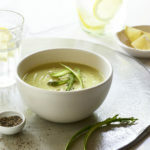 A splash of lemon juice lifts and brightens the flavors, let’s the asparagus shine, and transforms an otherwise “so-so” soup into a sublime sensation. 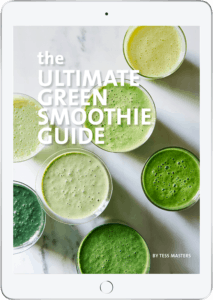 My Top 100 Healthy Recipes are in The Perfect Blend cookbook. In a large saucepan over medium-high heat, warm the oil, and sauté the garlic, leeks, and 1/4 teaspoon of the salt for 3 to 4 minutes, until the leeks are translucent. Add the vegetable broth and the cauliflower, increase the heat to high, and bring just to a boil. Reduce the heat to medium and simmer, uncovered, for about 10 minutes, until the cauliflower is al dente. Add the asparagus, pepper, and the remaining 3/4 teaspoon salt and simmer for about 5 minutes more, until the asparagus is tender but still crisp. Remove the saucepan from the heat and allow the soup to cool a bit; stir in the almonds. Return the soup to the saucepan, stir in the lemon juice, add salt and pepper to taste, and warm over medium-low heat. To serve, ladle the soup into bowls and pass lemon juice at the table.